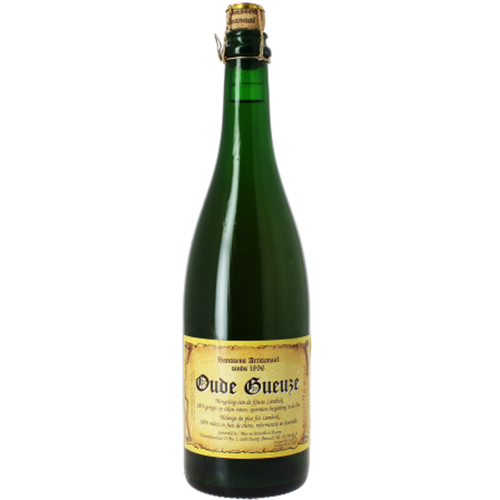 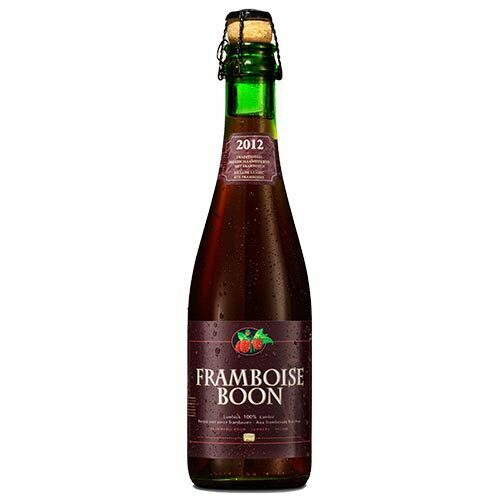 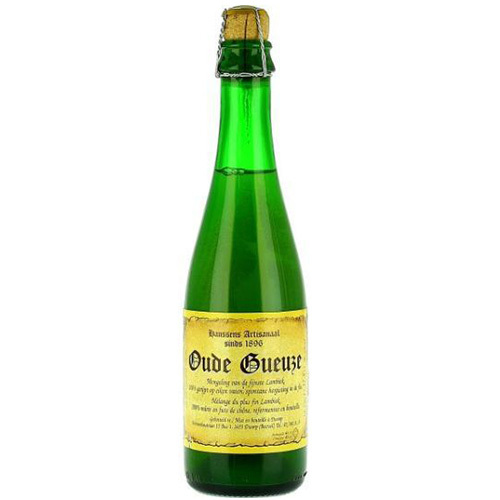 Framboise Boon is a beer of spontaneous fermentation, made from young Lambic, matured in wooden barrels. 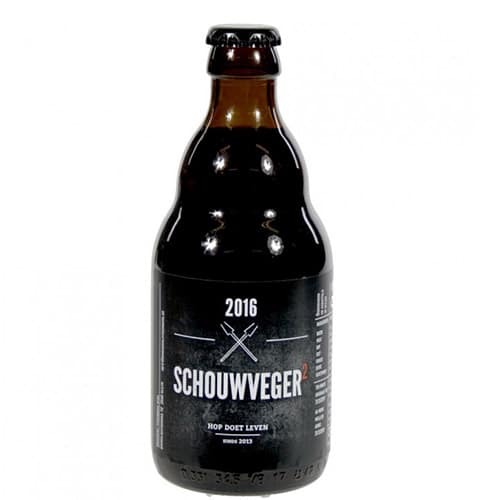 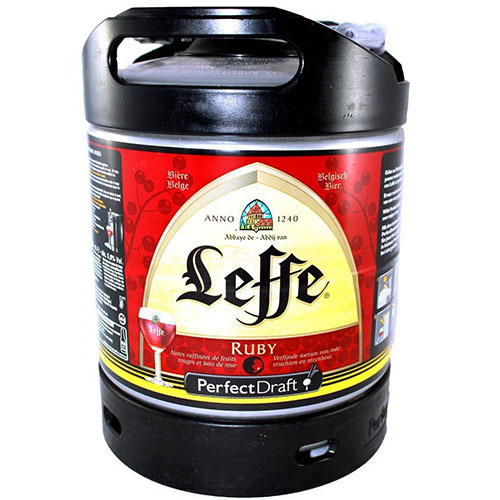 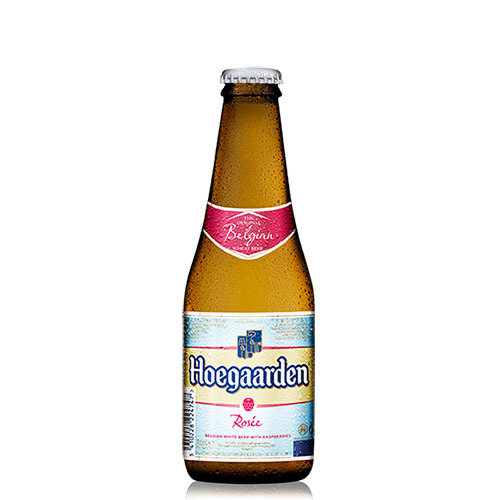 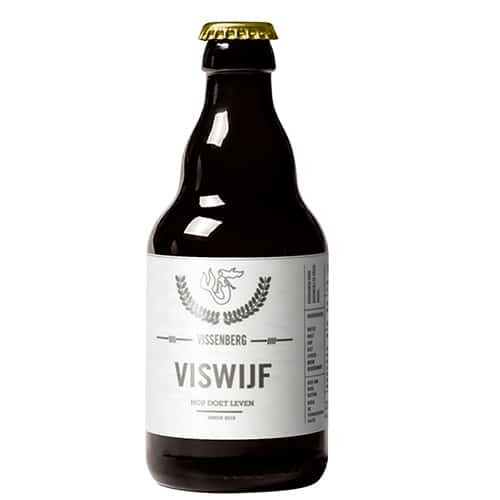 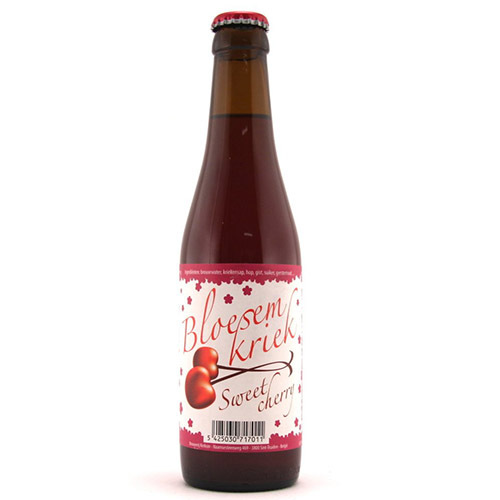 To this beer we add 300 grams of ripe raspberries per liter, and a small amount of cherries. 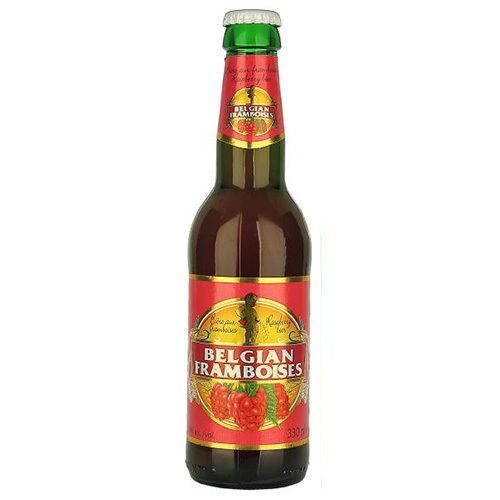 The delicate lambic taste, in a perfect marriage with the velvety ripe raspberries, make Framboise Boon a pleasant rosé-aperitif beer.